🙋 It seems like everyone has millions of important things to do in a single day, where they don’t even have the time to exercise or eat. Even the fitness enthusiasts who thrive to keep themselves fit are unable to keep a nutritional diet due to the lack of irregularity in their routine. It is next to impossible for people to stick to a proper routine, which consists of a proper goodnight sleep, regular exercise, and a healthy diet. So, I have listed few ways which if followed diligently can really help you to attain a healthy and balanced life. 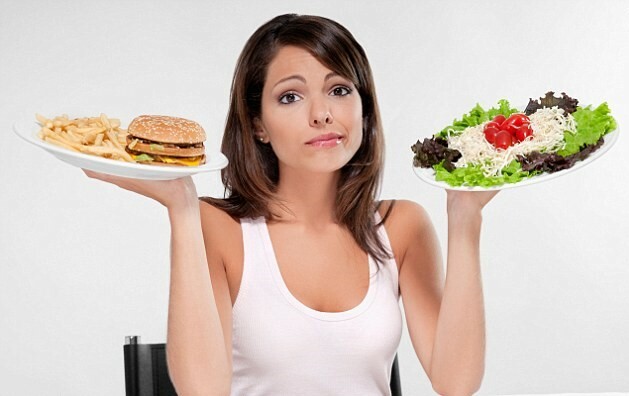 First and foremost, the biggest cause that stops you from losing weight is the regular consumption of junk food. You might not realize it, but the burgers and pizzas comprise of grease which is enough to add 2 pounds to your weight. So make it a point to carry homemade lunch wherever you go. Human body constitutes of 70% water, which makes it a significant part of our body. 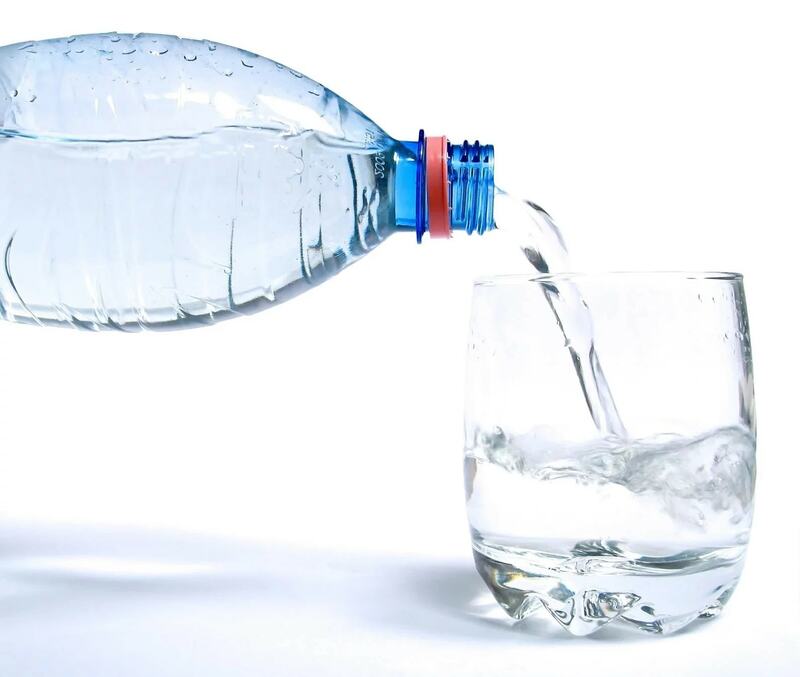 Water intake also helps in digestion and detoxification, which is essential if you’re trying to lose weight. Fruits are healthy not only for your body but also for your skin. So, instead of eating the snacks or coffee during your mid break, have a bowl of fruits. Coffee can increase your fat and sugar levels; it can generate extra fat cells in your body which cause permanent fat issues. If you are trying to reduce weight consume green tea which is considered a “super drink” too. Green Tea has many medicinal benefits like reducing stress, weight management, and energy boosting. VLCC has a wide range of Green Tea, like for stress relief it has Slimmer's Herbal Infusion Stress Relief and Slimmer’s Green Tea for weight loss. 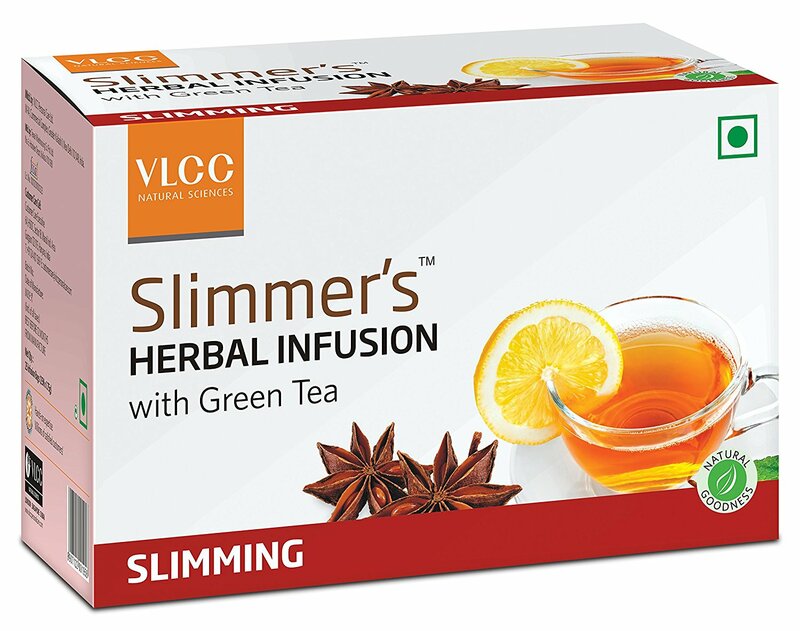 I have myself experienced VLCC Slimmer's Herbal Infusion Green Tea and it tastes so good. I didn't feel too much of sweetness, mildness, strong flavors or bitterness. The taste is a perfect blend of herbs and ingredients and I feel so refreshed and energized after having a sip. I literally feel that my mind, taste, and body everything is getting detoxified. Don’t just stick to salads or oats for an entire month. A nutritional diet comprises of all the healthy bites from chicken to potatoes, to give the required vitamins and proteins to the body. 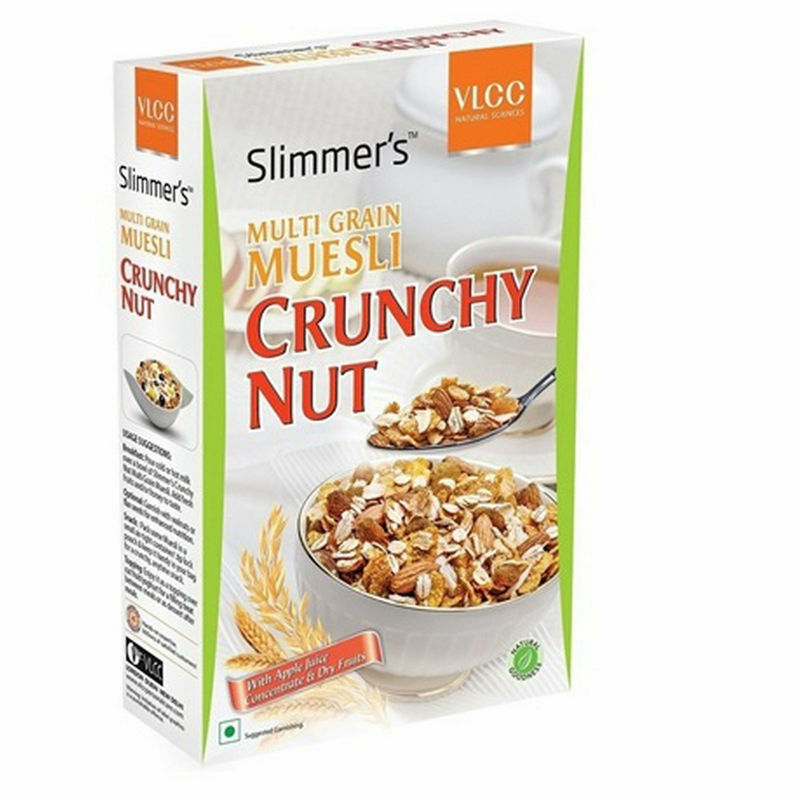 For a yummy and healthy treat you can also try VLCC Muesli. 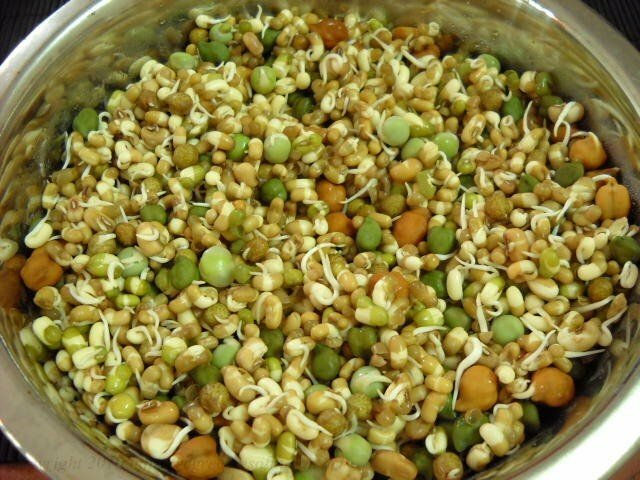 It is rich in fiber and a potent source of antioxidants. The above mentioned are just a few basic tips, but if you are looking to get some instant results than I recommend you to start Googling VLCC fitness centers near your place. At VLCC centers you can seek professional help from slimming experts, who offer a more detailed diet plan based on your BMI. 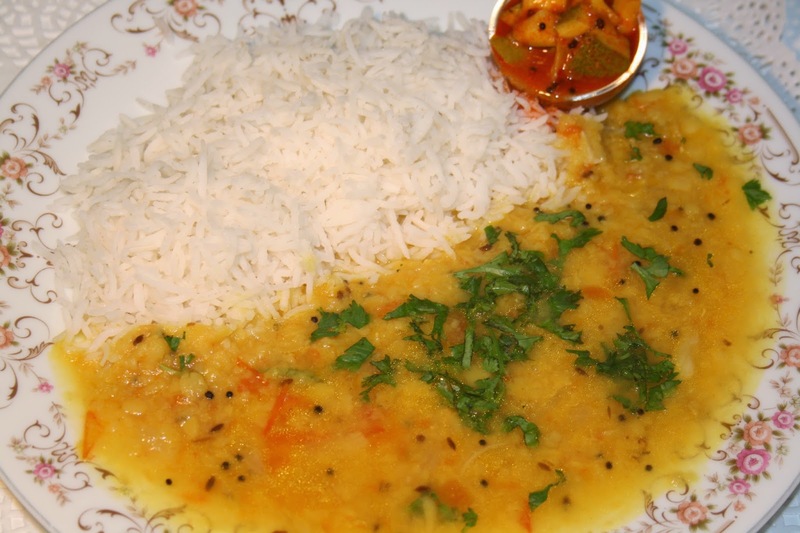 VLCC also has a separate team of nutritionists, who work towards designing a balanced diet chart for you. They also offer advanced slimming services like Coolsculpt, DNA Slim, Vedatrim, and CurveXpert. VLCC also has a wide range of external applications like waist and tummy trim gel and shape up slimming oil which can help in fastening the weight reduction process. When you enroll with VLCC, they don’t just offer you slimming services, they take you on a journey that leads to a fit body, mind, and soul. They engage you in a life changing experience where you will eventually adapt a healthier lifestyle. This experience will ensure that you never go back to the same unfit zone in your life again. DISCLAIMER: Sponsored Post. Content and Images by VLCC. Useful post. Thanks for sharing !! Quite useful and informative post. Really informative and easy to follow steps .